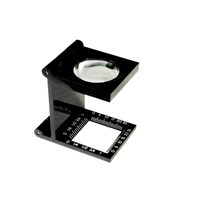 The magnifier that really measures up! 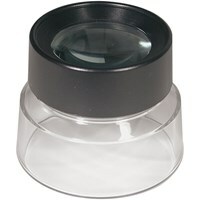 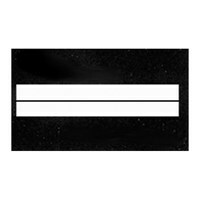 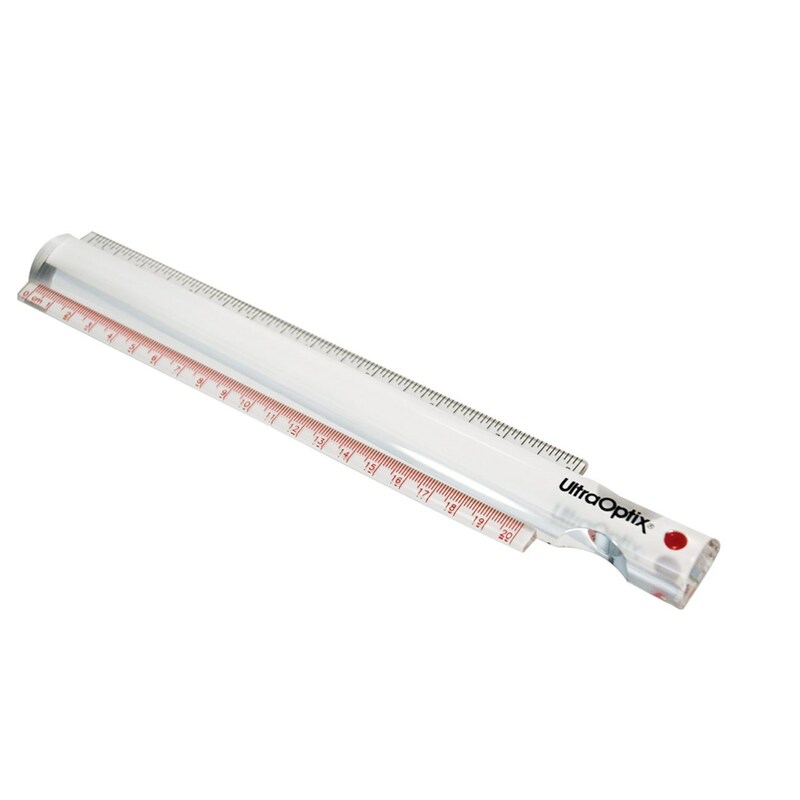 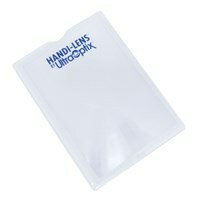 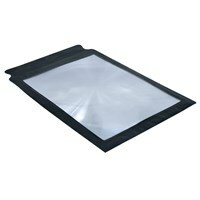 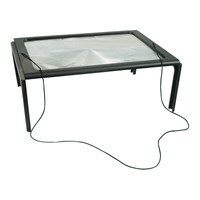 UltraOptix 8 X 1 Bar Magnifier with 2X Power is a powerful magnifier and ruler in one, showing both inches and cm. 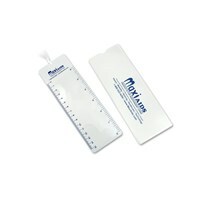 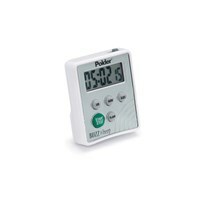 Great for reading, lining things up and measuring, it won't shatter or scratch and includes a convenient carrying case. 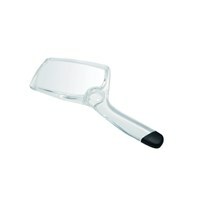 Great for all your magnifying needs.